February 17, 2017 by Nils Oudhuis . 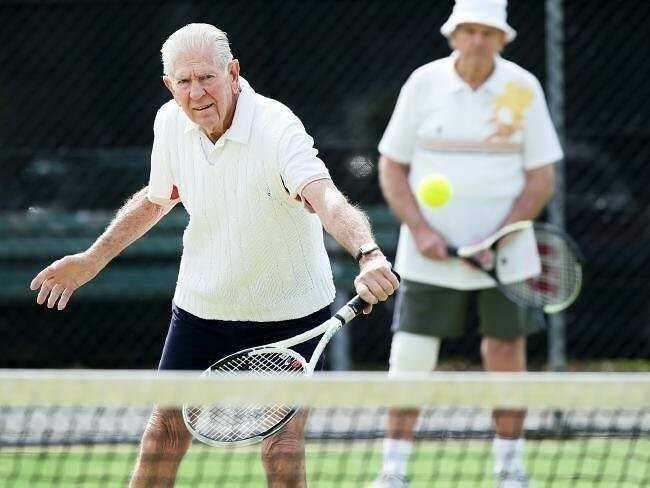 Racquet sports significantly reduce the risk of all-cause mortality. Mick Hughes is the head Physiotherapist of the Collingwood Magpies Netball team and shares his time between Collingwood and The Melbourne Sports Medicine Centre. And he is very active on social media and can be found at Facebook (@mickhughesphysio), twitter (@mickwhughes) and Instagram (@mickhughesphysio). Anyone for Tennis? ….Or swimming? Or Aerobics? We know that, just like taxes, death is inevitable, but wouldn’t it be nice to extend your years out a little bit longer? Well, a recent study has shed some light on what types of physical activity can help you extend your years. 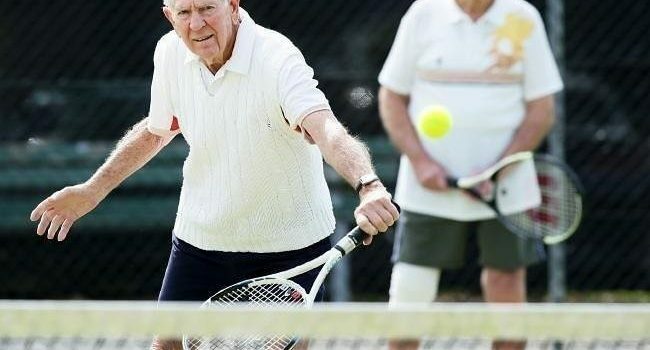 So there you have it, a robust study recommending that we should all dust off our tennis racquets, or channel our inner Jane Fonda or get down to our local pool for some laps and start adding some years to our lives. Remember exercise is medicine!! Go get some! Oja P, Kelly P, Pedisic Z, Titze S, Bauman A, Foster C, et al. Associations of specific types of sports and exercise with all-cause and cardiovascular-disease mortality: a cohort study of 80 306 British adults. British journal of sports medicine. 2016 Nov 28. PubMed PMID: 27895075. Epub 2016/11/30. eng.